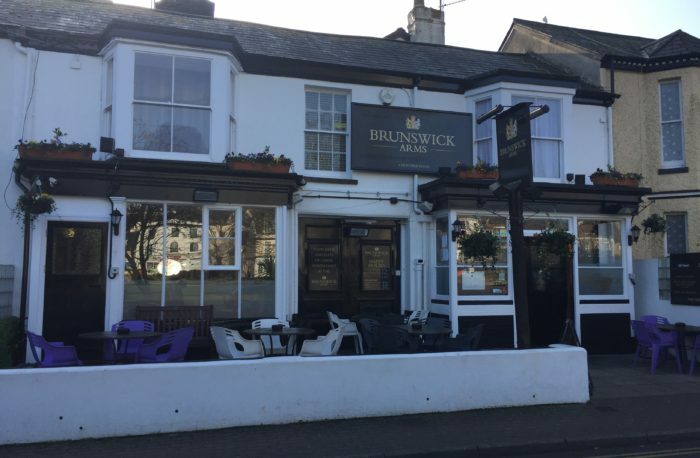 The Brunswick Arms is a family pub overlooking The Brook and The Lawn in Dawlish. With outside seating it is an ideal place on a summers day to enjoy a drink in the sun while watching the famous black swans of Dawlish. Skittles, pool and darts are played, and dogs are welcome. The pub is easily accessible by train and bus.